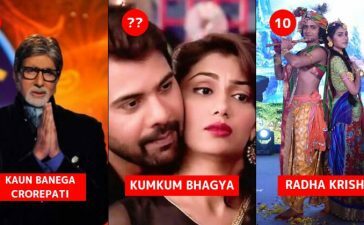 Bigg Boss 11 is getting ultimate hype from the public. The mind shaking twists and the true character revealing controversies has made it immensely popular. On top of that, the presence of Salman Khan adds to the allure of the show. Thinking about the positive reaction the season is getting, the makers decided to extend the show. 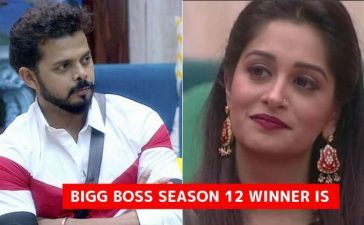 Moreover, they wanted Bigg Boss 11 Season Finale to be in February. Well, that would be great news for the fans if the things had gone according to the plan. But Salman Khan refused to extend the show. 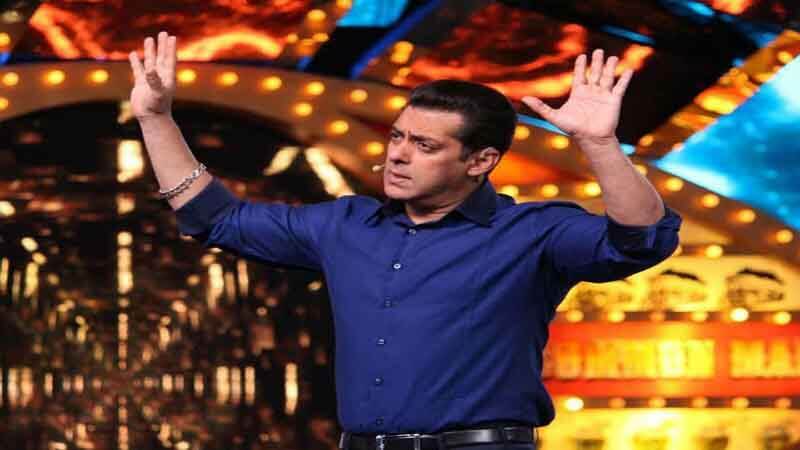 The reason for Salman Khan’s refusal is that Salman Khan is nowadays juggling between the TV Show and his other commitments and we all know (Ek Baar Jo Commitment Kardi To Wo Apne Aap Ki Bhi Nahi Sunte). It is impossible to find a replacement for Salman Khan. 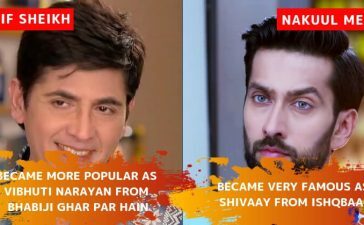 Moreover, no other actor can bring this much hype to the show. However, Salman Khan got a hectic schedule. It is impossible for him to manage time for Bigg Boss. Salman Khan’s movie “Tiger Zinda Hai” will be released on 22 December 2017. 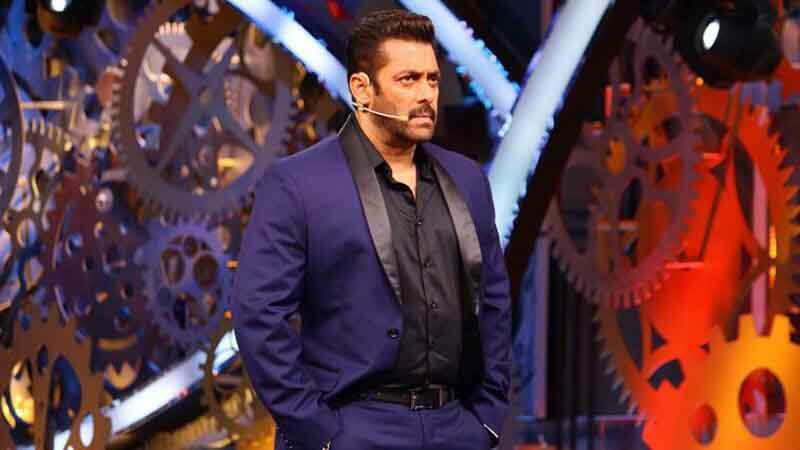 Furthermore, he is busy in the shooting of Race 3 and soon he will start shooting for “Bharat” which is directed by Ali Abbas Zafar. 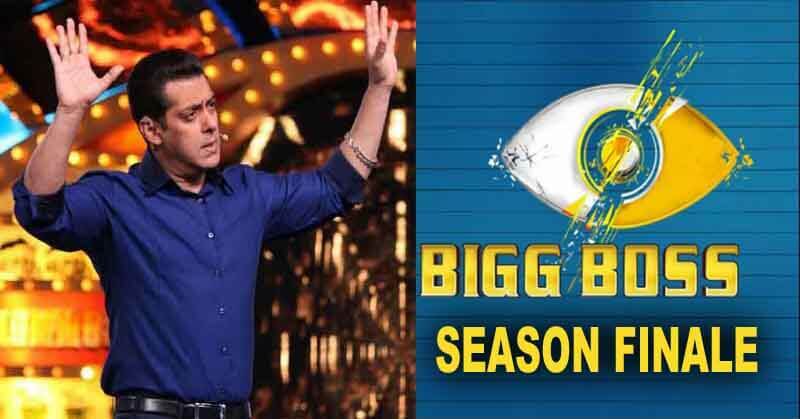 Are you excited about Bigg Boss 11 season finale? Share in the comments.